We are opening a veg shop! Come and join us for the launch event on Saturday 4th August from 4 – 8pm. Everyone is invited to come and see the shop including its range of fresh veggies, enjoy a glass and have a wander around the Real Food Garden. 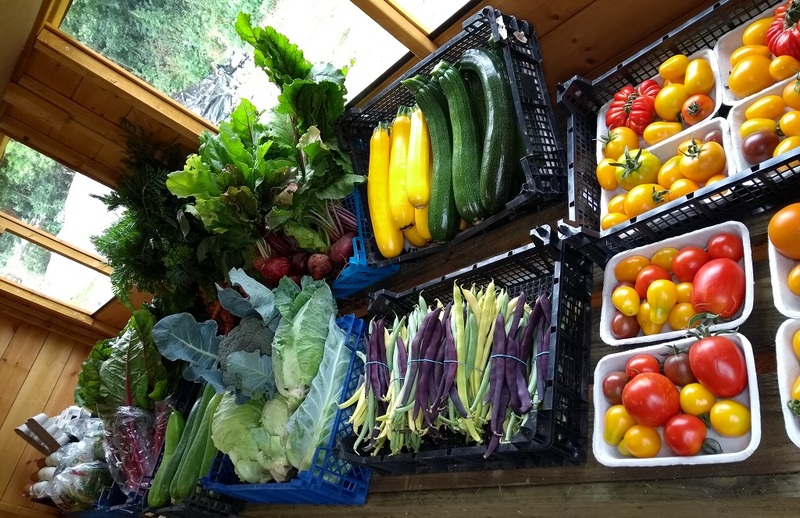 The ‘veg shop’ will be open Monday to Saturday 10:00-6:30 selling our fresh produce including free-range duck and chicken eggs, salad and a whole range of seasonal veggies. If it proves a success we’ll be seeking other fresh and organic food to stock, expanding the offering. So if you want some ingredients for dinner, need some tomatoes for making lunch or need something to impress guests you can now pick up tomatoes, salad leaves, kale, beetroot, courgette, spinach, cabbage, beans and eggs just pop and pick up a host of chemical free, locally grown goodies!